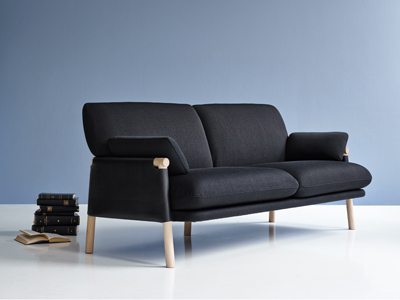 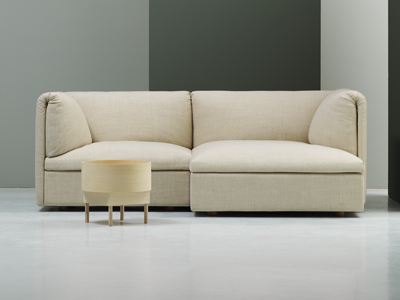 “It is designed to harmonise with the entire collection, but it can also stand on its own. 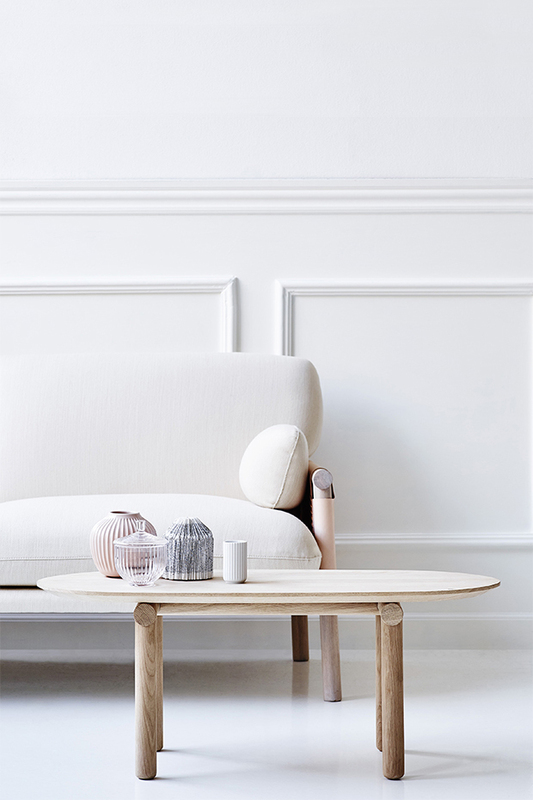 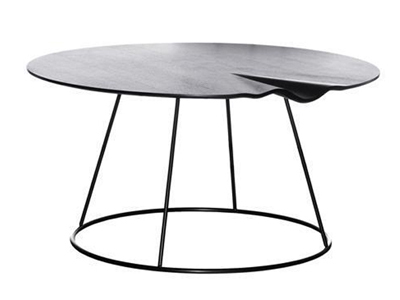 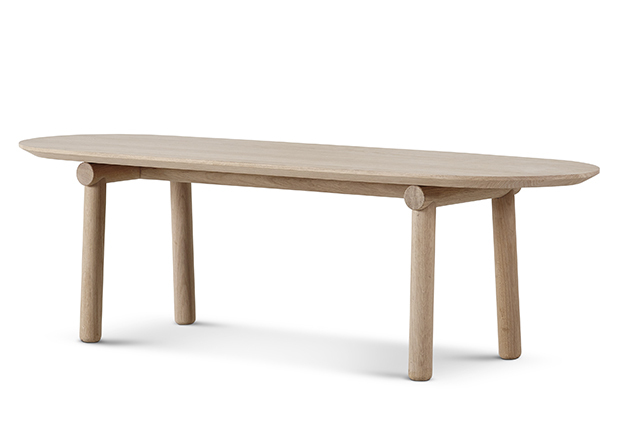 With its slender lines, it is also an extremely versatile table – making it ideal as a side table or in the hall as well”, explains Monica Förster. 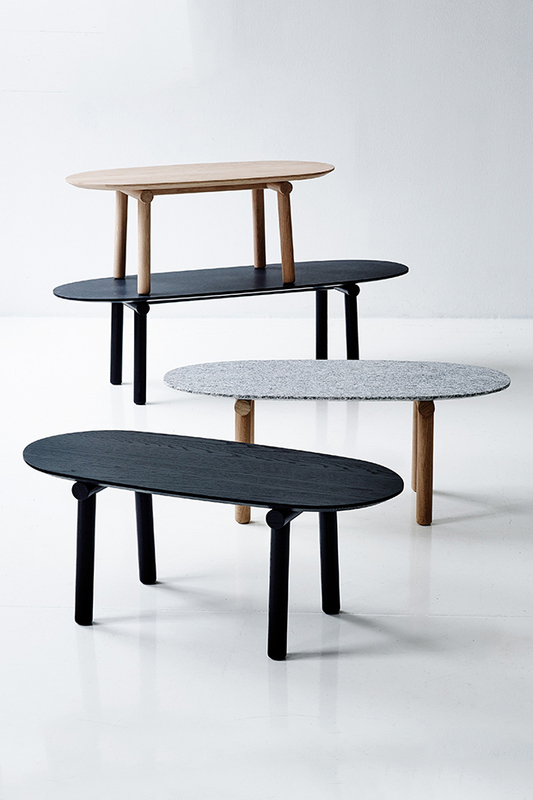 The coffee table is available in a variety of wood finishes with a tabletop in either wood or granite, striking a distinct contrast to the marble trend. 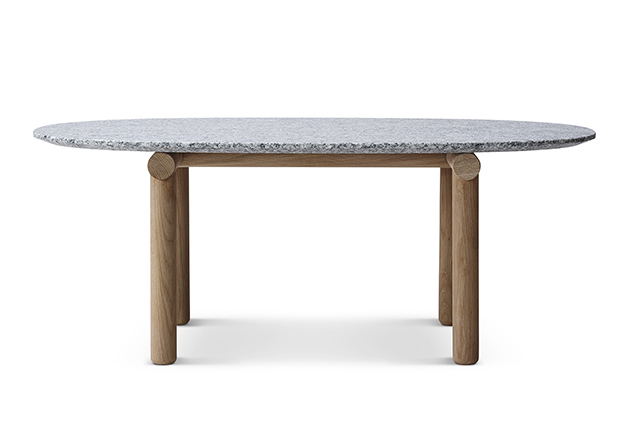 “The Savannah series features natural Scandinavian materials, so it seems more fitting to use granite. 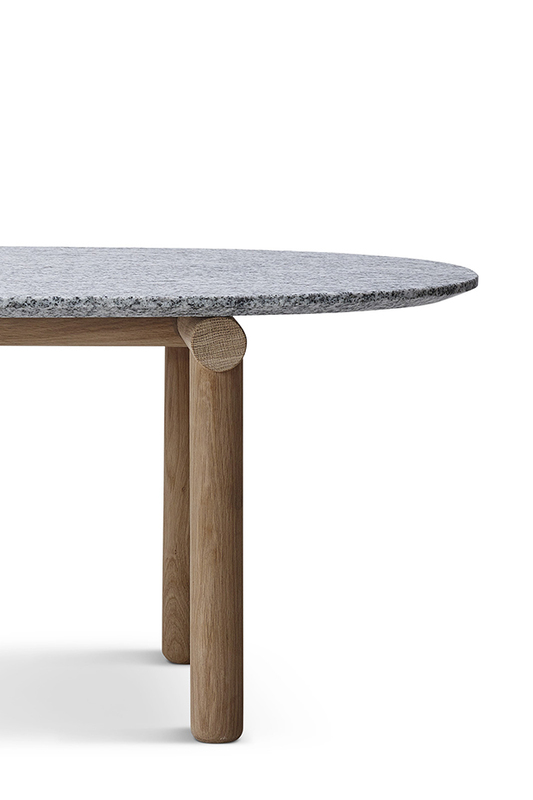 The beautiful joinery combined with the solid granite top creates a uniquely Scandinavian sensation,” concludes Monica Förster.